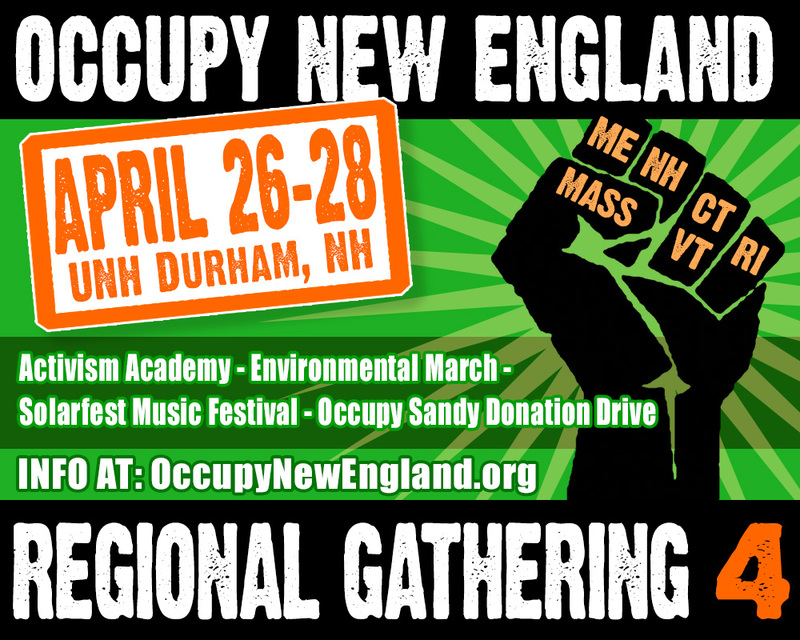 Emily Reynolds from Street School Collective will be facilitating three workshops at the Activist Academy in Durham, NH. Emily will be facilitating workshops on grassroots fundraising, street medicine with MarK Hudyama, and social media in social movements with Yoni Miller. Hope to see some wonderful people soon!